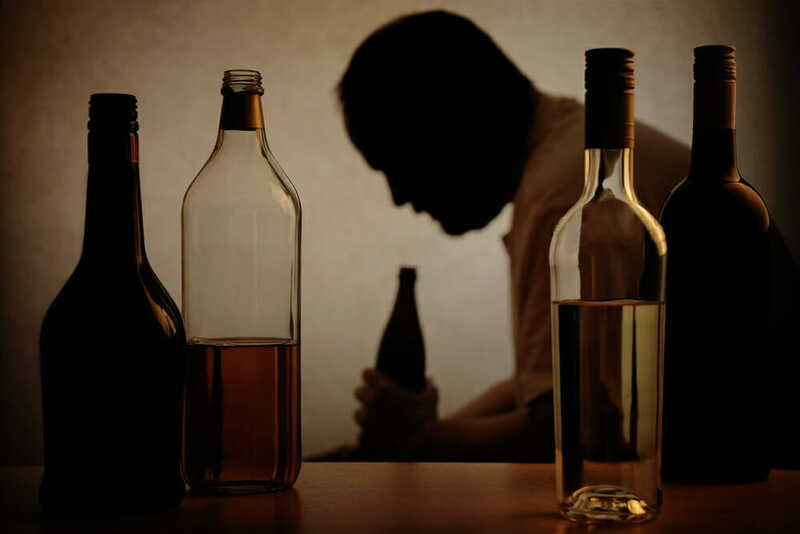 Once a person has begun to live through extremely destructive consequences as a result of their alcohol addiction he or she may require a more comprehensive type of treatment. As one begins to suffer consequences such as physical damage and health issues (liver problems, diabetes, hypertension, etc. ), more far reaching interventions may become necessary. It is often the case that people whose alcohol problems have progressed to a more advanced stage will also be dealing with legal problems, difficulties at home and on the job. If you or someone you care about is at this stage, you may want help finding an attorney near you. People in this phase of alcoholism may need inpatient treatment. 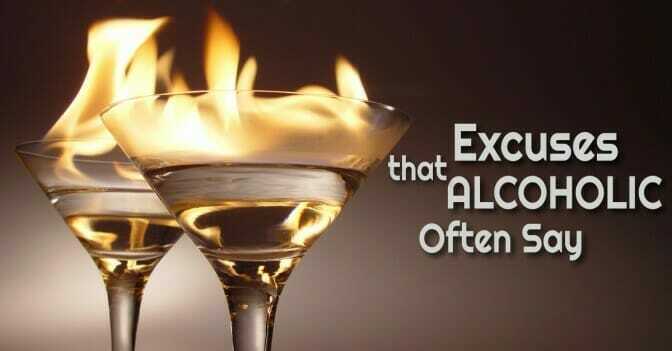 Patients who require in-patient treatment are those alcoholics who are physically addicted to alcohol. People at this level of alcohol addiction are in danger of experiencing severe physical problems with alcohol withdrawal. They may experience seizures and hallucinations. These kinds of symptoms require medical intervention. Your insurance will dictate which facilities you are able to get treatment. If you don’t have insurance find out if there are Medicaid or Block Grant agency’s in your area. Make sure you find out from the inpatient facility the medical criteria that enables you to be eligible for inpatient treatment. Ask these same questions from your insurance company as well. If you work at a facility that has an EAP go and see that person and get advice and suggestions. Automotive companies such as General Motors, Chrysler and Ford have good referral personnel much of the time. Depending on the facility you enter you may be given a complete physical and psychological evaluation. This will determine the kinds of treatment they will receive. It will allow the medical professionals to administer medications if necessary for the detoxification process as needed. Other health issues that are the result of severe and long-term alcohol abuse can be properly treated in some facilities depending on the scope of their qualifications. After a medical evaluation, patients will begin treatment in many of the same programs that we find in outpatient treatment facilities. Inpatient programs will be far more intensive. Typical Inpatient programs can last anywhere from 7 to 90 days, depending on your insurance and financial situation, but there are a few that allow for a much longer period of treatment. A patient’s days are spent in alcohol treatment programs of all kinds. Many of these programs are centered on 12-step regimens but many of them also offer alternatives. Inpatient alcohol treatment comes in a variety of forms. The science of addiction treatment has progressed considerably over the last few decades and the types of treatment are many and varied. As you seek to find a treatment center in your state, evaluate their methods to see which will be a good fit for your needs. The main thing to keep in mind when evaluating whether or not someone requires inpatient versus outpatient is to consider the severity of the addiction. This is a process which requires bold honesty and the help of family and others who are close to the alcoholic. Patients need to determine, with the help of a physician, if they are likely to experience severe withdrawal symptoms. They will need to balance the needs of home and work with the need for treatment. And we cannot ignore the cost of these treatment programs. While many insurance companies do cover addiction treatment, they differ in how much they will cover and how long this coverage will last. Make sure you find out the costs before entering treatment. You don’t want to come out with a bill larger than you intended. The most important thing to remember is that there are treatments available no matter how bad or desperate ones situation may appear to be. The medicine of alcohol treatment has kept pace with all other medical advancements. Simply find a treatment center near you and start making arrangements to start life anew. When is it Time for Inpatient Treatment?